12/17/1981 Gloucester-Mathews Gazette-Journal Obituary for Alice Goodwin Jones indicating that a surviving daughter was Mrs. Mary ruffin Mason of Atlanta and Mrs. Alice Goodwin Jones of Wolftown. 9 Oct 2005 Obiturary in Charlottesville VA Daily Progress for Dr. Edward Valentine Jones listed his sister Alice Goodwin Jones as surviving. CHARLOTTESVILLE - Alice Goodwin Jones of Charlottesville, died Jan. 27, 2011 of cancer. She was 90 years old. Mrs. Jones was born in Hampton, Va., to Edward Valentine Jones and Alice Crump Goodwin Jones. Alice was the youngest of five children. Her three brothers and sister preceded her in death. Alice graduated from Hampton High School and attended the College of William and Mary. On June 29, 1940, she and Walker Lewis Jones were married at her family home. They built a house in Newport News (Warwick) and raised four children there for 26 years; then lived in Falls Church for 10 years; Wolftown for 20 years and Stanardsville for 10 years. They moved to Westminster Canterbury of the Blue Ridge in Charlottesville in 2006. She lived in Virginia for her entire life and often said that she had never seen a prettier place. 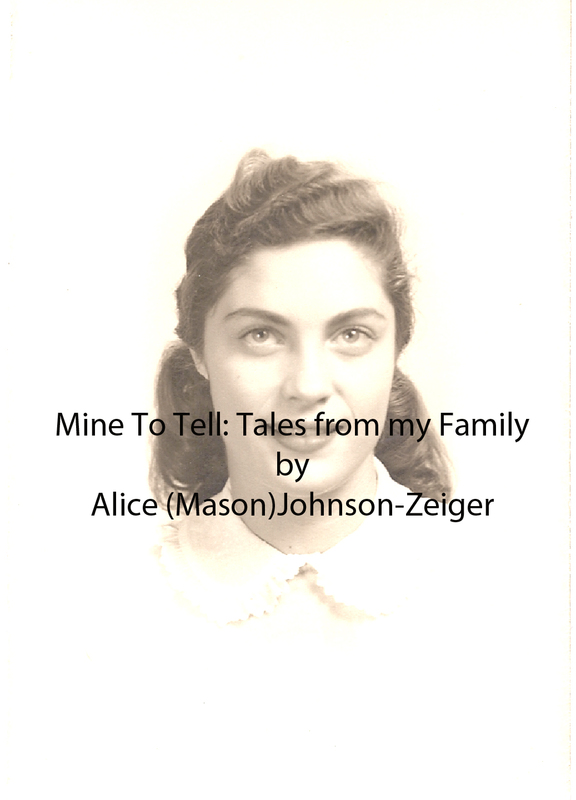 Alice was a homemaker who was devoted to her husband and children. The family often took camping trips to the mountains. After the children were grown, she and Walker continued to travel in their camper, visiting the country's scenic wonders, especially the National Parks. At home, she loved growing her own flower and vegetable gardens, and creating floral arrangements with the Madison Garden Club. She was a longtime member of Piedmont Episcopal Church in Madison. eight great-grandchildren, Walker IV, Levi, Benjamin, Dallas, Montanna, Nathan, Haley, and Lily. Her sister-in-law, Jane Dabney Jones; and nephew, Edward "Tuck" Jones also cherish their many visits with her over the years.